Auto Title Loans in Mesa! You can get thousands of dollars instantly! All it takes is a clean vehicle title, and some form of ID, to get approved for a title loan letting you leave with cold, hard cash. An auto title loan is a secure, safe personal loan without all the hassle financial institutions might give you. Whether you need money for rent, mortgage, a bill, your AC broke, maybe even your car broke down, we’re here to help! A title loan in Mesa is incredibly simple to get, and is a quick cash solution to take care of all of your financial concerns. At B & B Pawn and Gold, we can get you every dime you need up to the value of your vehicle. We also offer the lowest interest rates in the valley. If you borrow less than 50% of the value of your car towards an auto title loan, we’ll get you the lowest interest rate in the valley at only 5%! You can get the instant cash you need at our location whether you’re from Mesa, Tempe, Chandler, or Gilbert. All of our auto title loans in Mesa are offered through Phoenix Title Loans, LLC, a BBB accredited business with an A+ rating. This way, you can rest assured that you don’t just have an auto title loan from a pawn shop, but you have it from a pawn shop through a trusted, respected, reliable company. So, regardless of what your problem is, both B & B Pawn and Gold and Phoenix Title Loans, LLC, are here to help you with your financial needs. You can get fast cash with an auto title loan no matter whether you’re in Mesa, Tempe, Chandler, or Gilbert. Why delay? Get your financial concerns with quick cash addressed today. The money we can loan you is solely dependent on the value of your vehicle. 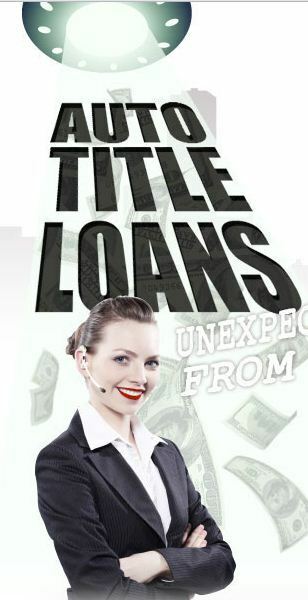 We’ll check out your vehicle, collect some information from you, and then make you a title loan offer. You are under no obligation to accept all of the quick cash, but you can simply take what you need. That way, it’s easier and faster for you to pay back. Our auto title loans are typically written out for 90 days, or 3 months. During this period, the only requirement from you is that you make the minimum monthly interest payment. As soon as you’re ready, you can come visit our pawn shop that serviced your auto title loan, and pay off the balance you borrowed. There’s no penalties for paying back what is owed quickly(and it is encouraged) and there’s also no penalty if you need your loan to last longer than three months. We can easily grant an extension depending on circumstances to ensure you get the quick cash you need. Still curious? Feel free to visit the Auto Title Loans page that Phoenix Title Loans, LLC has available!